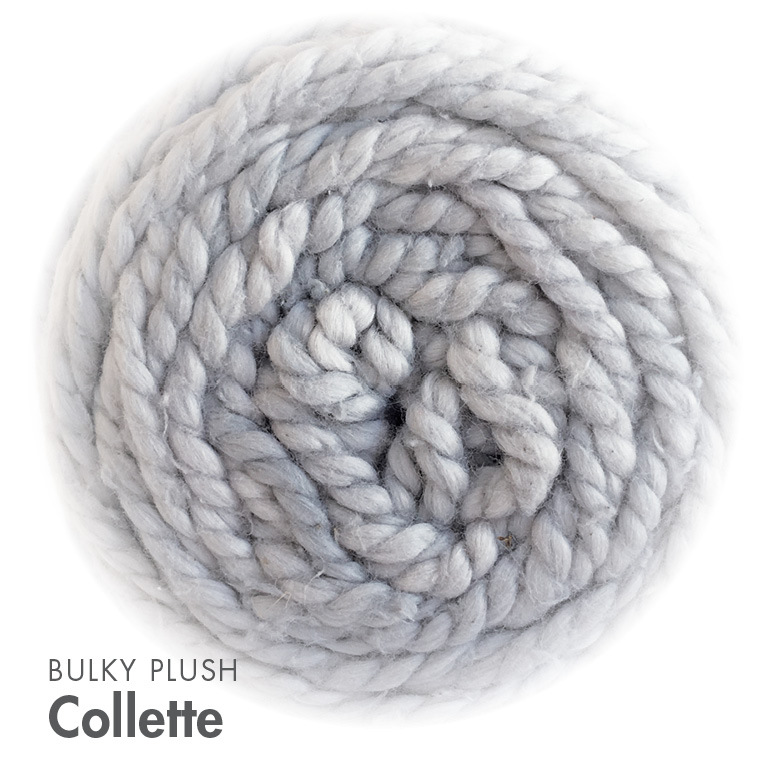 Bulky Plush is a 100% Cotton, hand-dyed yarn. MoYa yarns are unique, no two balls are the same. Bulky Plush has a beautiful soft powdery colour palette. It has a high twist which makes it an easy yarn to work with. Great for home wares such as cushion covers, bags, and fibre art projects like weaving and macrame.